Provide rapid internet connectivity to your entire home using this powerful five port switch, featuring energy efficient compliance and plug-and-play installation. 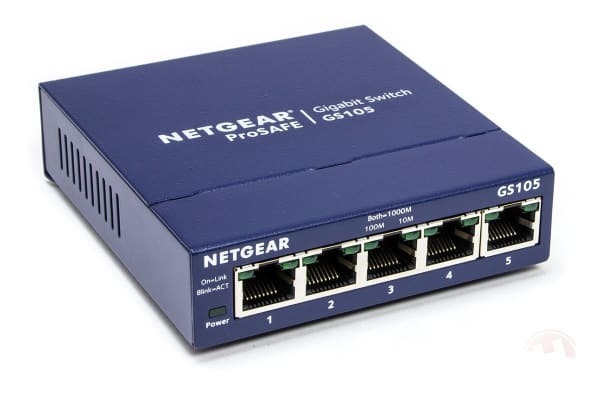 This sensational Netgear ProSafe Gigabit Desktop Switch provides maximal performance and easy connection of devices within your network. It offers Energy Efficient Ethernet (EEE) compliance for excellent energy savings and plug-and-play installation for instant connectivity.